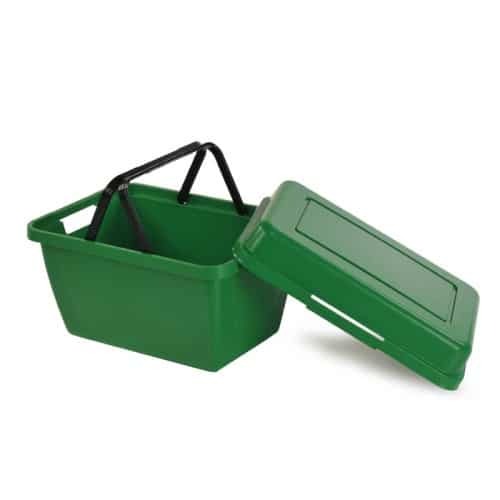 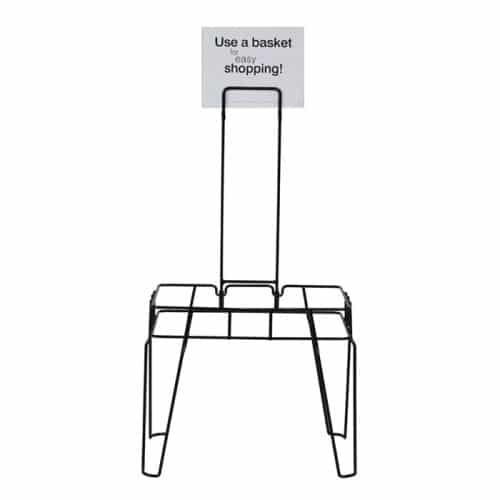 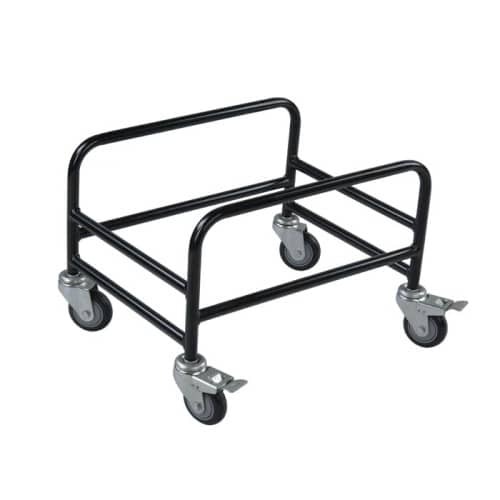 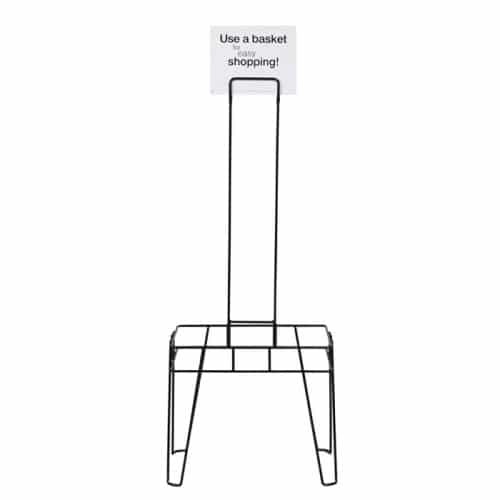 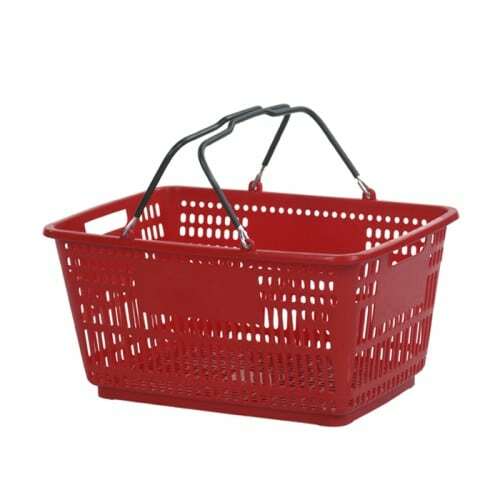 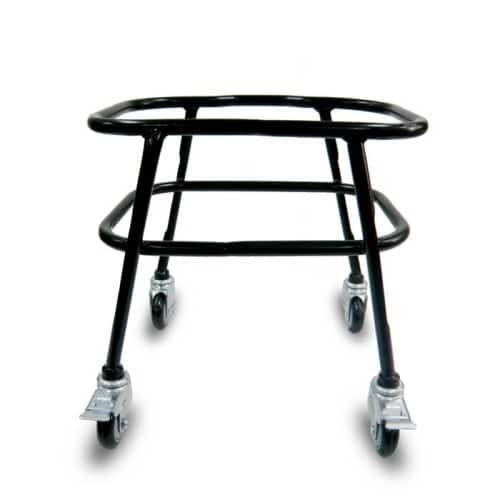 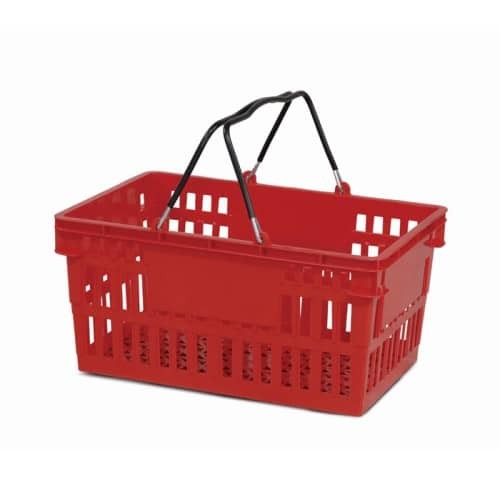 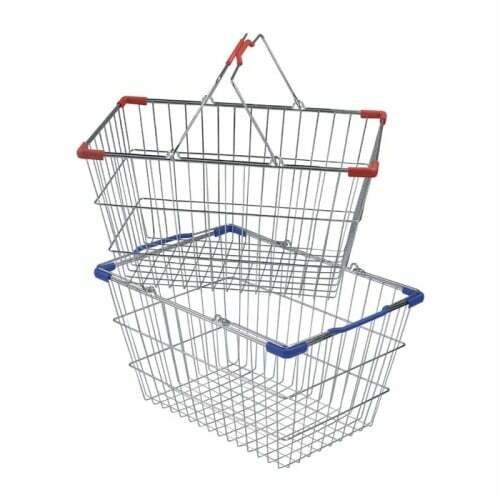 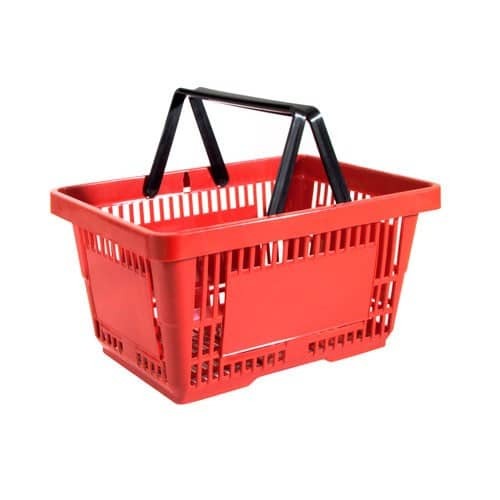 We offer a variety of different plastic and wire hand baskets and totes. 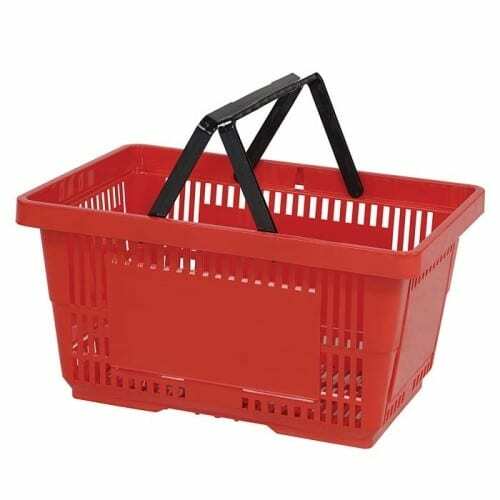 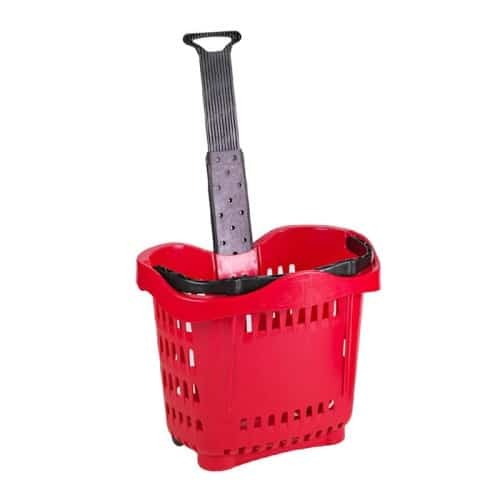 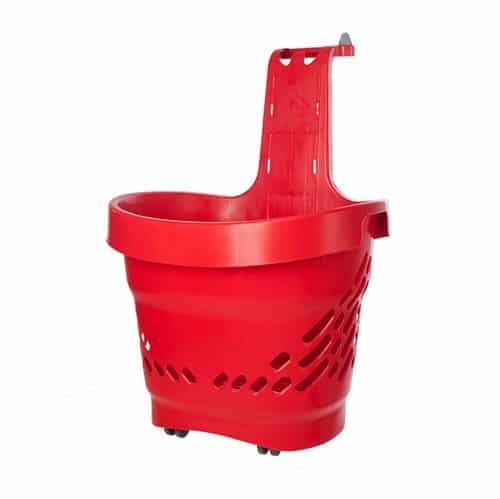 Hand baskets are a great way for your quick in-and-out customer to get what they need, speedily and easily. 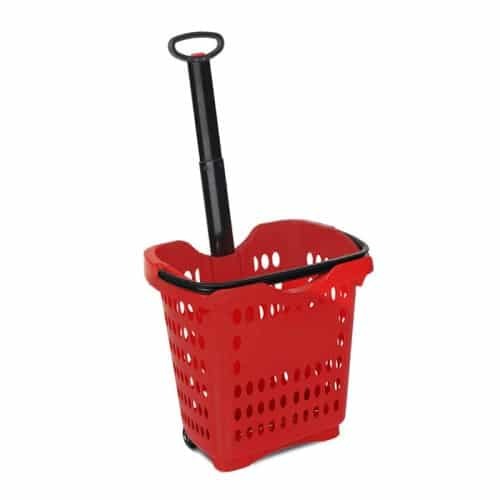 Different styles like hand-held and rolling allow you to tailor the shopping experience to your particular store’s unique products and environment. 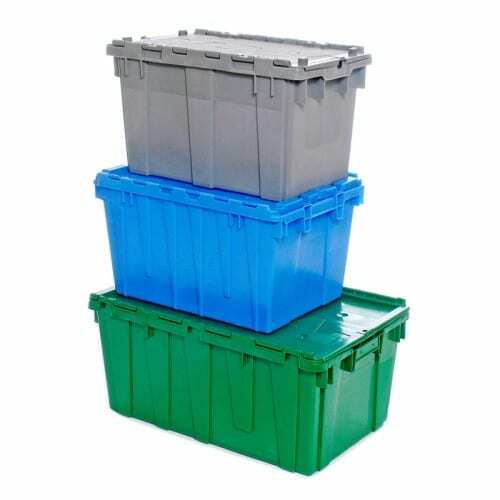 These products are made from quality plastics and metals and most are recyclable.